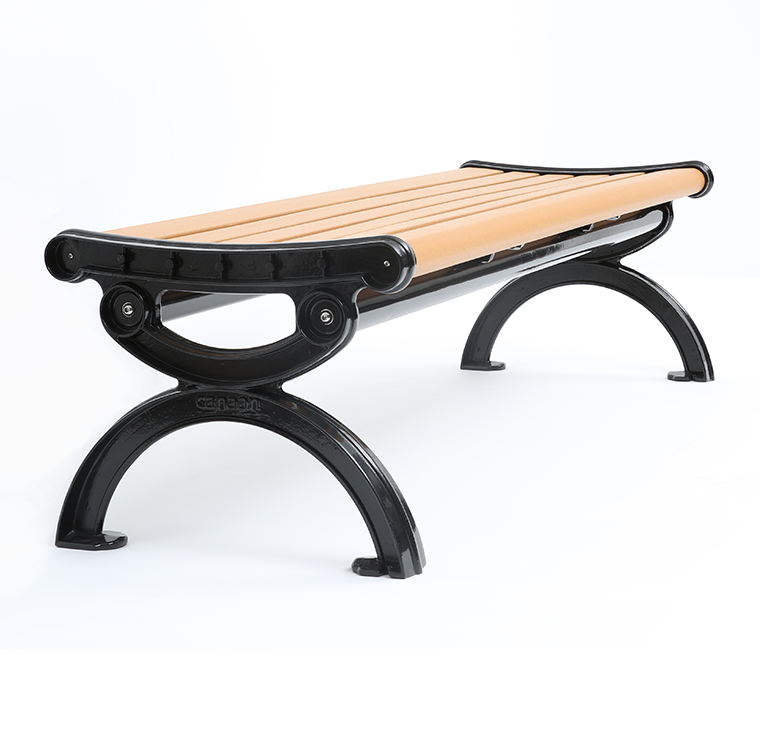 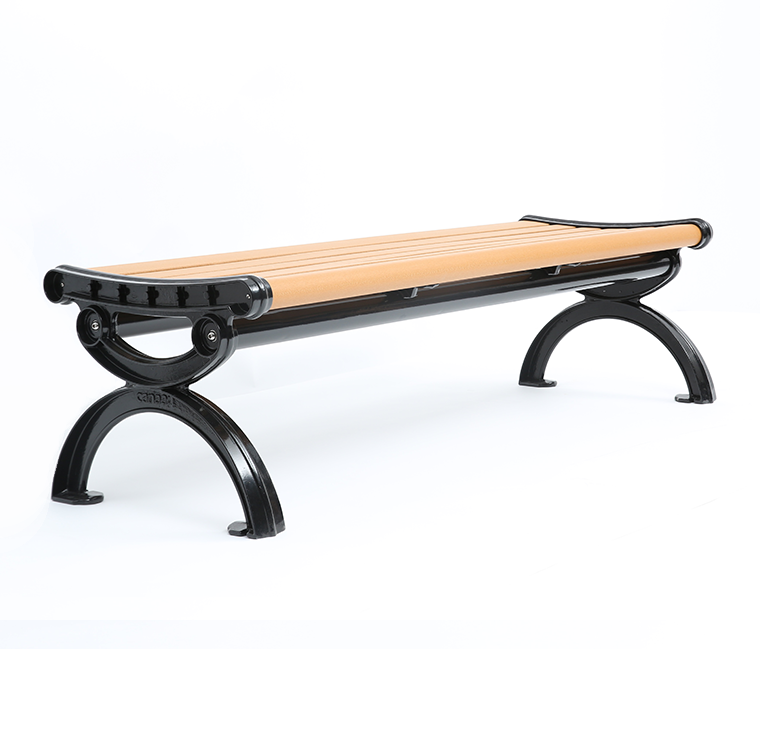 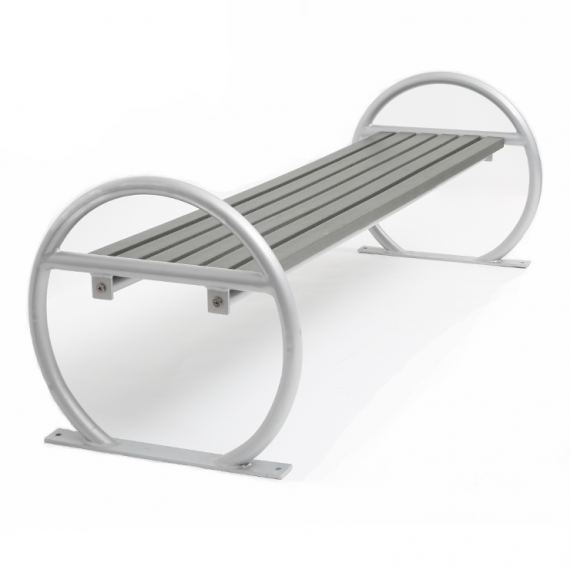 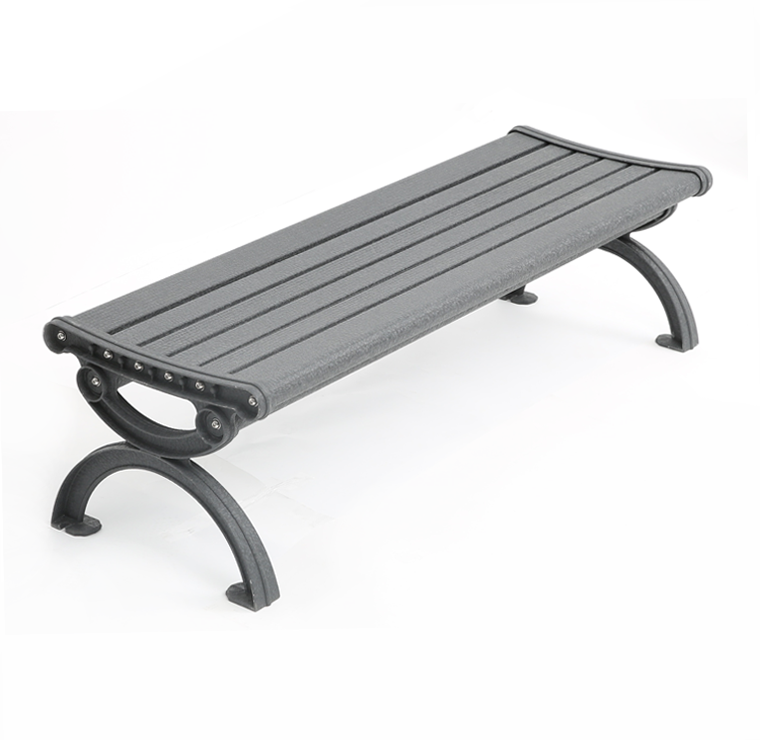 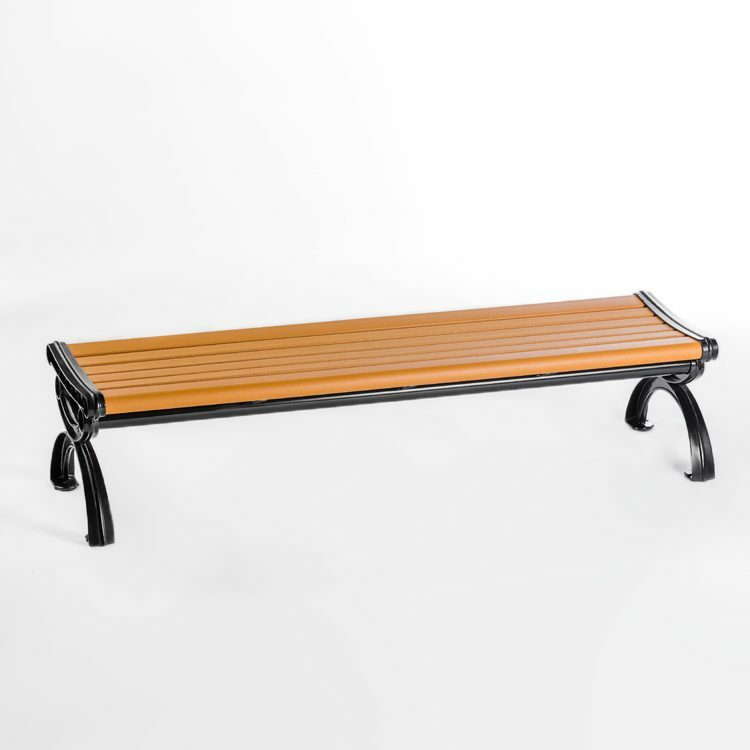 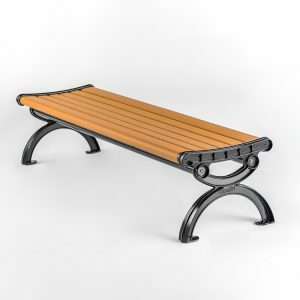 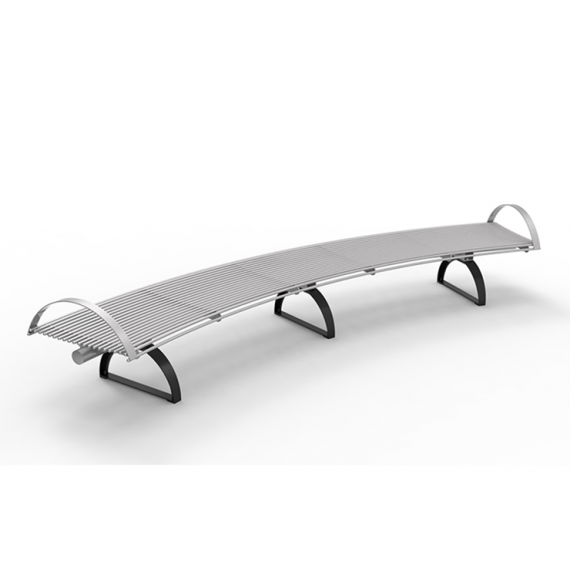 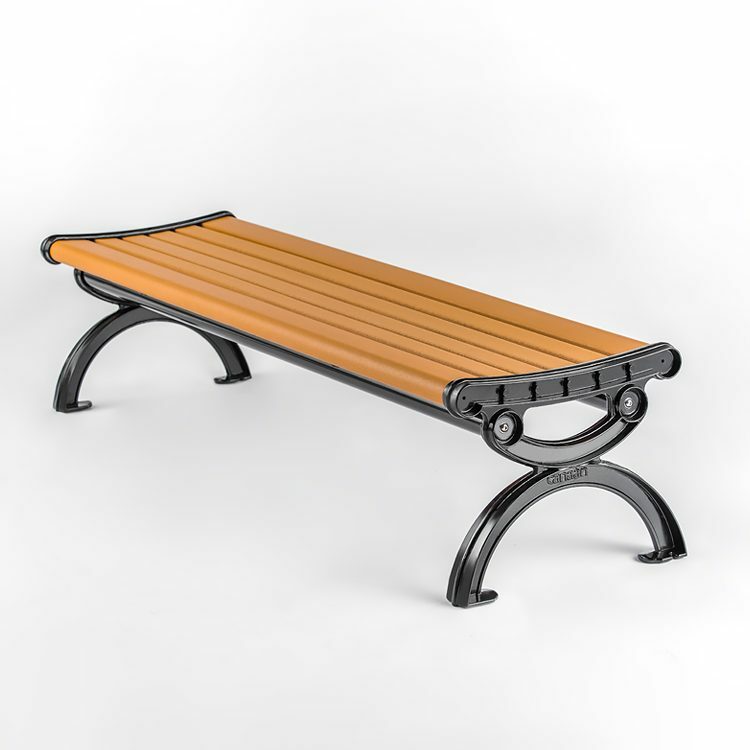 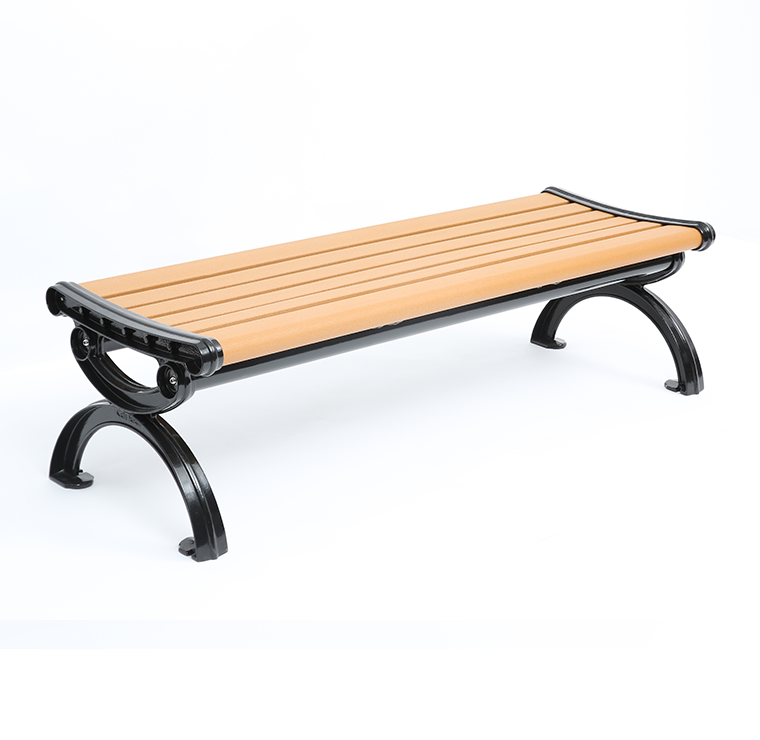 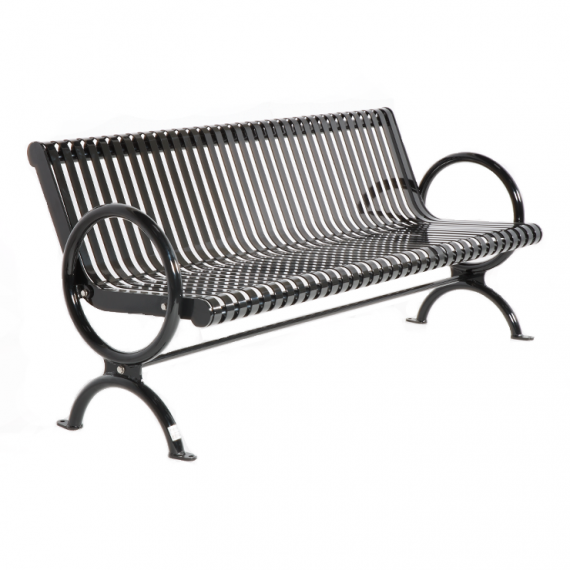 CAB-820B is a backless bench with smoothly arced seating for greater comfort. 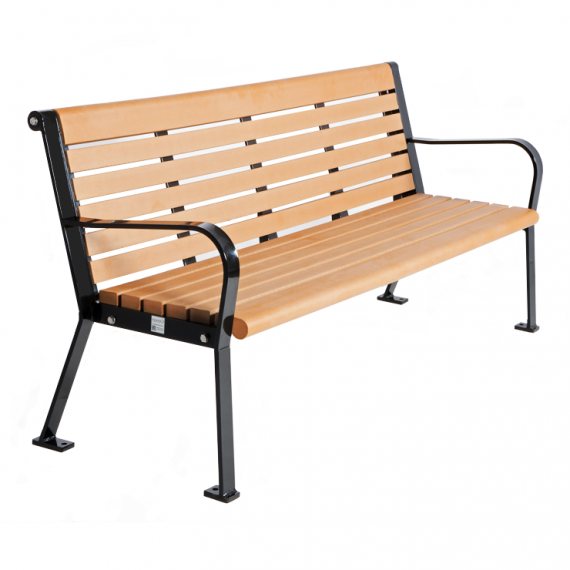 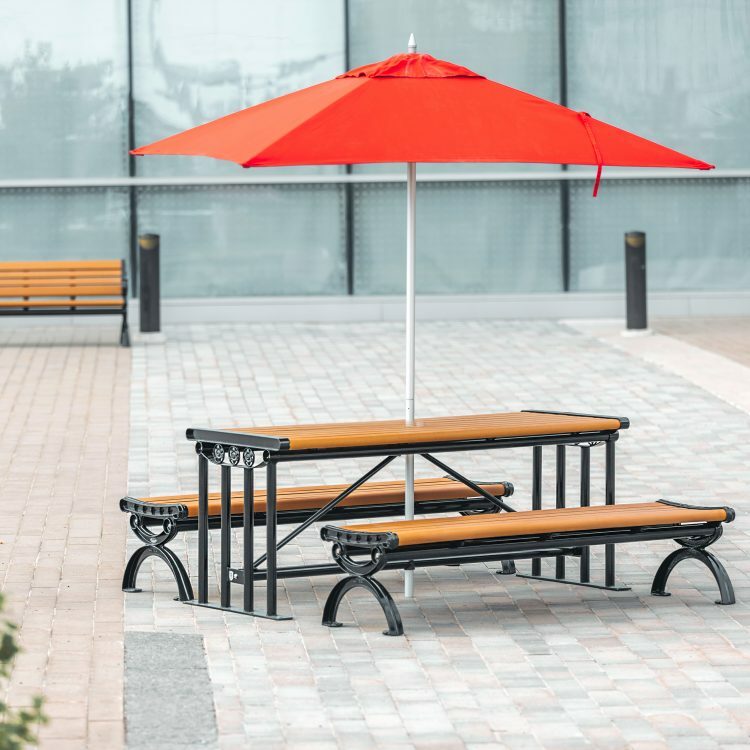 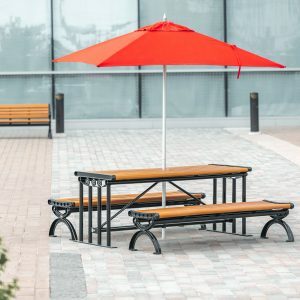 CAB-820B is constructed with recycled plastic lumber and cast aluminum frame. 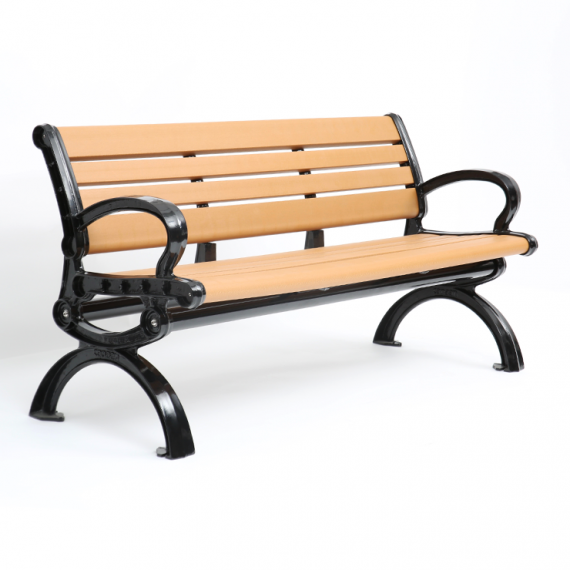 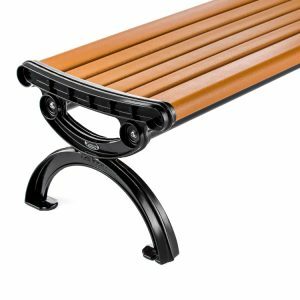 Steel / Aluminum components are Electrocoated with anti-corrosion treatment, and finished with powder coating electrostatically.